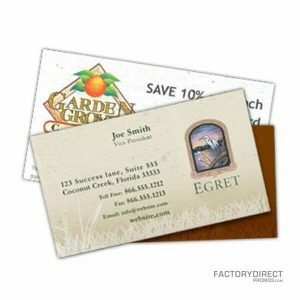 Seed postcards allow you to plant your brand or a message with your customers in a noticeable and eco-friendly manner. 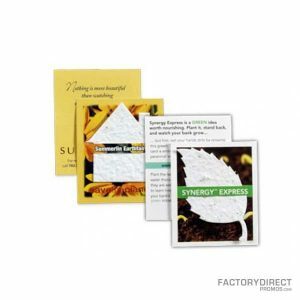 The postcards feature full-color printing on one side and are constructed from recycled paper infused with seeds. 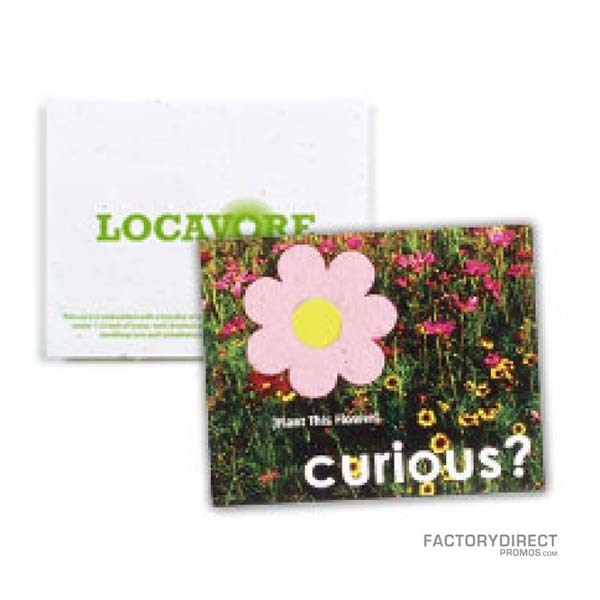 You customers can plant the biodegradable postcard in soil and watch as flowers sprout. 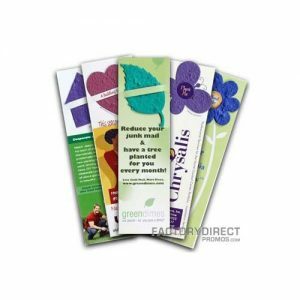 As the plants mature your clients will be continually reminded of your message and brand for a lasting and environmentally friendly impression.